MINNEAPOLIS – January 5, 2016 – Industry-leading state-based trade organization to be rebranded as the Medical Alley Association, reconnecting with its historic link to the Minnesota health technology industry which includes: medical device, biopharmaceutical, diagnostics and digital health sectors. For over three decades, the organization has represented Minnesota’s innovative healthcare companies helping to build global recognition of the region known as Medical Alley. The transformed Medical Alley Association provides members with advocacy at the local and national levels, original research and critical insights, connections to professional peers, relevant training resources and events. As part of the brand introduction, a new website and brand identity will be launched the first week of January highlighting the vision for the Medical Alley Association serving as a primary content provider; a hub of the world’s most concentrated health technology cluster. The relaunch provides a platform to refocus its efforts to better serve the community that is essential to Minnesota’s thriving healthcare environment. “The Medical Alley Association rebrand carries forward our historical spirit of rich innovation and unparalleled support for our constituents. It also allows us to focus our efforts in strengthening our leadership role in advocacy, research, and enhancing connectivity among industry stakeholders,” said Dr. Rob Kieval, Board Chair of the Medical Alley Association. The Medical Alley Association collaborated with two long-time, local agencies to bring the rebrand to life: StoneArch and Risdall Public Relations. StoneArch developed the brand identity and Risdall Public Relations designed the media launch strategy.  Both creative organizations have served Medical Alley’s largest organizations for more than 30 years and were uniquely positioned as they are also lifetime Medical Alley Association members; lending both expertise and experience to the initiative. The Medical Alley Association is a global leader in industry advocacy, stakeholder connectivity and content delivery which help power the evolution of healthcare in supporting members so they may innovate, succeed and influence the global community. By driving policy, delivering actionable intelligence and connecting members with critical resources, we work to ensure that Minnesota’s Medical Alley remains the world’s strongest health technology community. The Association’s membership and supporting community extends throughout the world, employing more than 300,000 Minnesotans and many more globally.